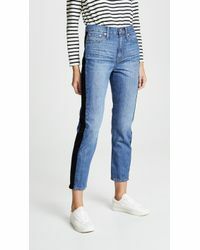 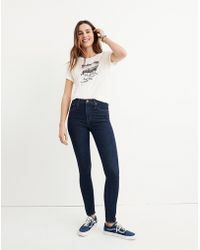 A division of the J-Crew Group Inc., Madewell is a casualwear brand that embodies the traditions of the 1937 Massachusetts workwear company it was inspired by and named after. 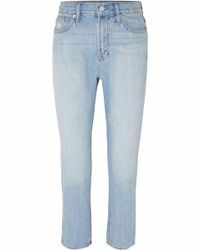 Madewell is known for its quality denim, simply elegant separates and overall laid-back style. 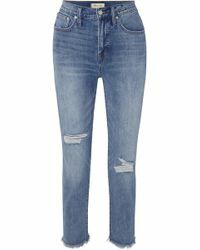 The brand's specialty, Madewell jeans are made from high-quality denim and are built to last. 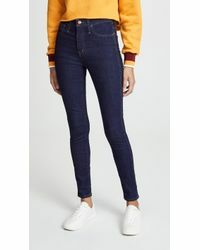 In classic shapes with modern details and colours, these jeans are the perfect wardrobe staple.